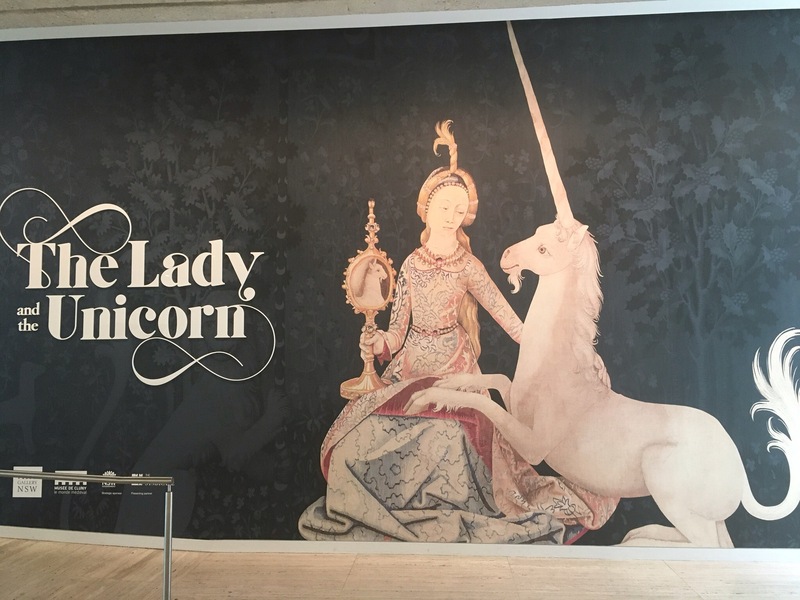 The Lady and the Unicorn | Eastwood Patchwork Quilters Inc. This entry was posted in exhibition and tagged eastwoodpatchwork quilters by eastwoodpatchworkquilters. Bookmark the permalink. It’s a woven tapestry not embroidered canvas work. It’s very beautiful and I’m hoping to go a second time. The video was very interesting too.